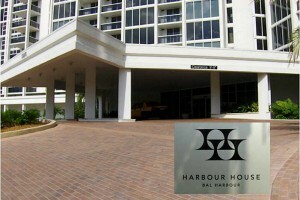 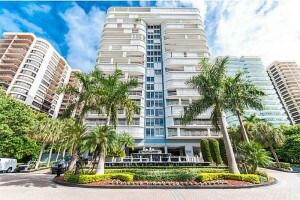 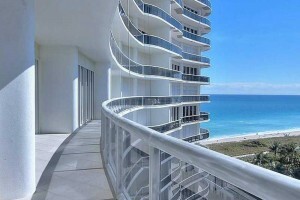 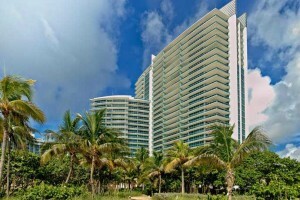 Bal Harbour provides a fabulous lifestyle. 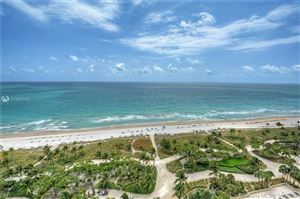 Condo owners in this community enjoy resort living in a beautifully manicured, peaceful setting. 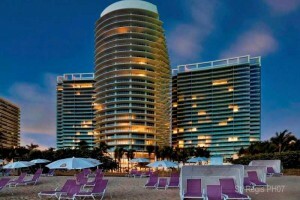 The village embodies indulgence and elegance. 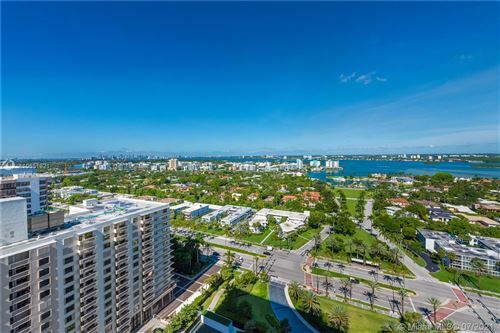 It is renowned for its designer boutiques and fashion-centered environment, being home to the Bal Harbour Shops, but its appeal doesn’t end there. 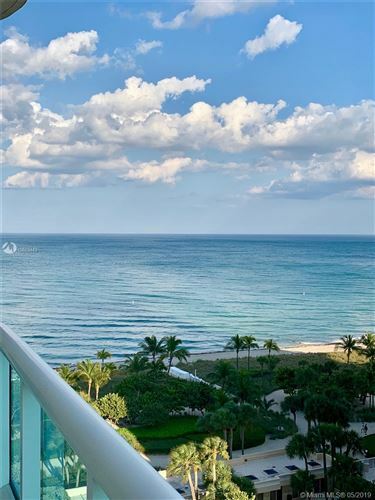 From an ideal location to exclusive amenities, and more, this lifestyle affords unrivaled excellence. 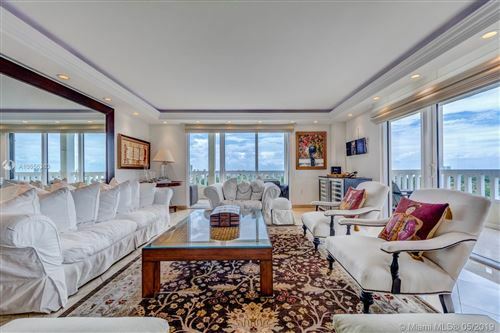 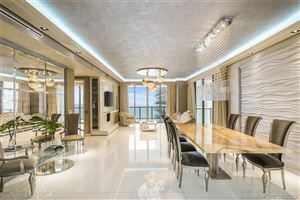 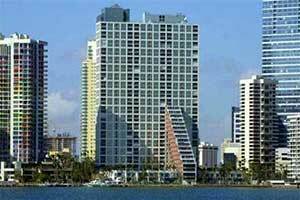 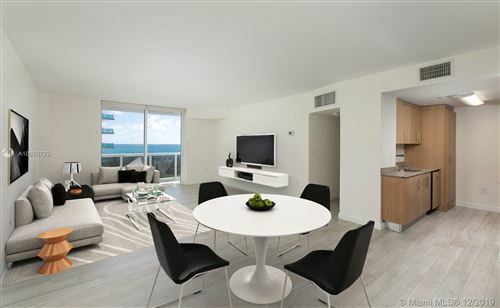 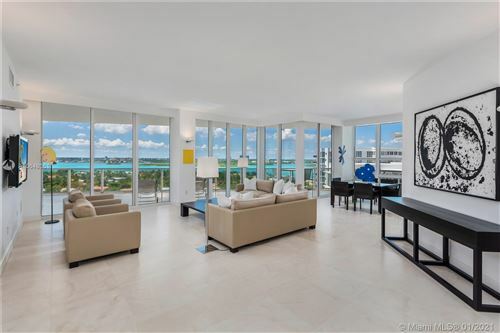 If you want to pursue this type of investment, start your search below and you will find several listings of Bal Harbour Miami condos for sale. 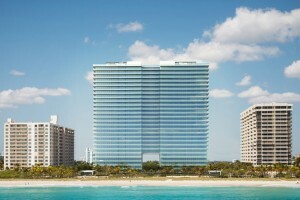 Owning a luxury condo in Bal Harbour could become a reality sooner than you think.